Community members and visitors can access the Gatton J.K. Murray Library from 7am-10pm, Monday to Friday and the collection during service hours. 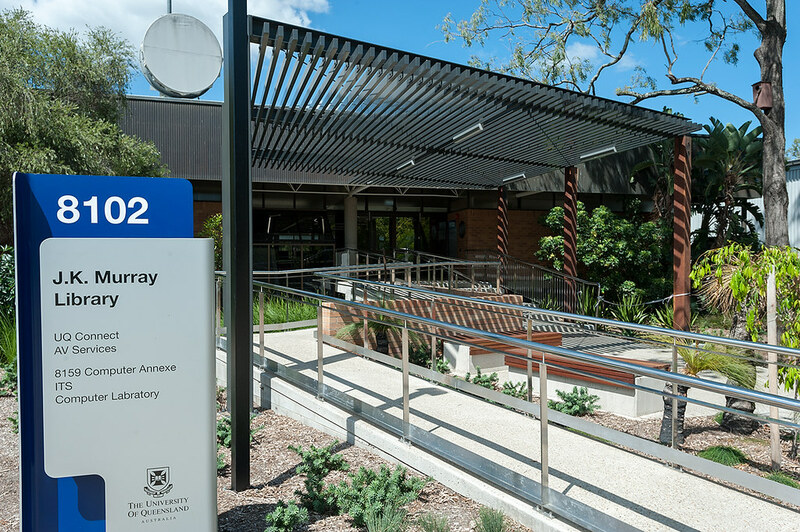 UQ staff and students can access levels 1 and 2 after service hours, using their UQ ID card. Touch the card to the card reader beside the door for entry. Information for clients with disabilities. This collection provides recreational reading for Gatton students. The collection is jointly funded by the Library, The UQ Gatton Campus and the Halls of Residence, Gatton.